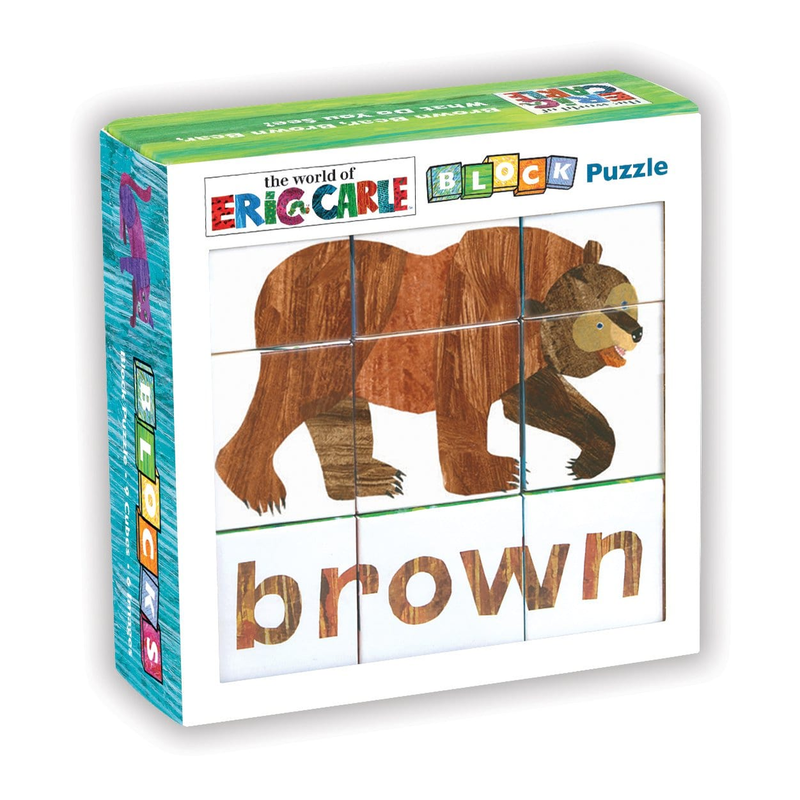 Spend some time learning colors with on Mudpuppy's Eric Carle Brown Bear block puzzle. 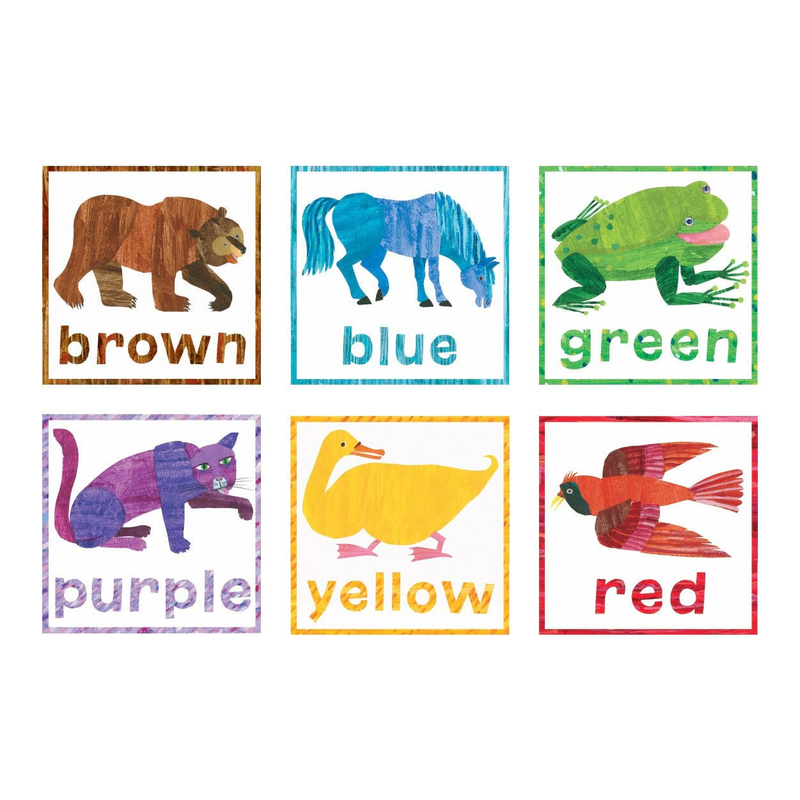 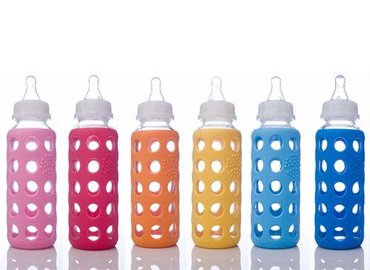 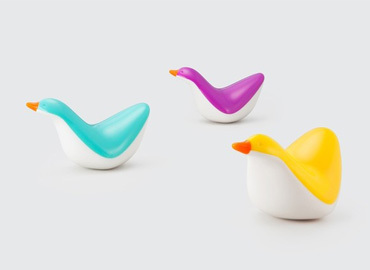 Brown bear, blue horse, green frog, purple cat, yellow duck, and red cardinal are attractive and educational. 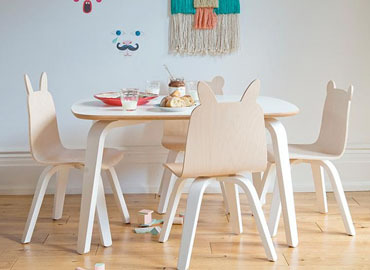 Based, of course, on Eric Carle's popular Brown Bear, Brown Bear, What do you see? 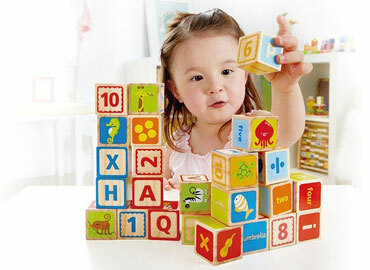 - Block greyboard contains 90% recycled paper.